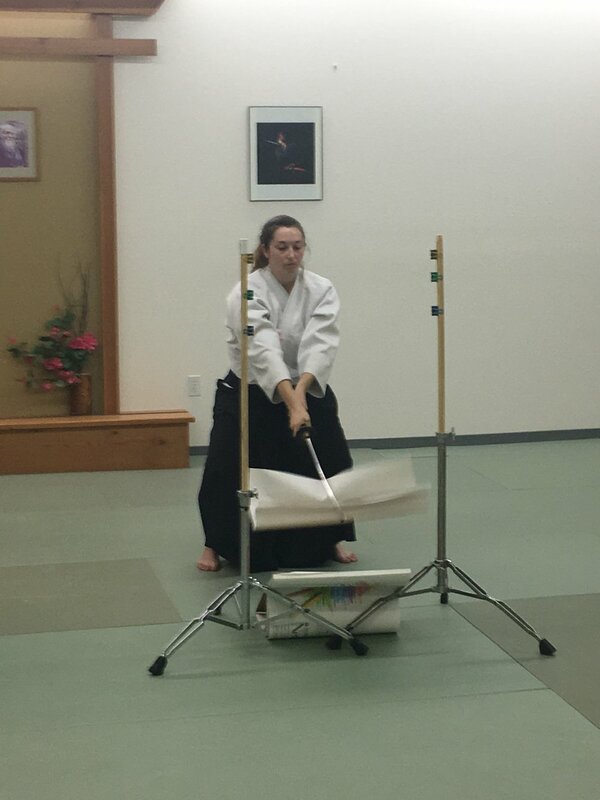 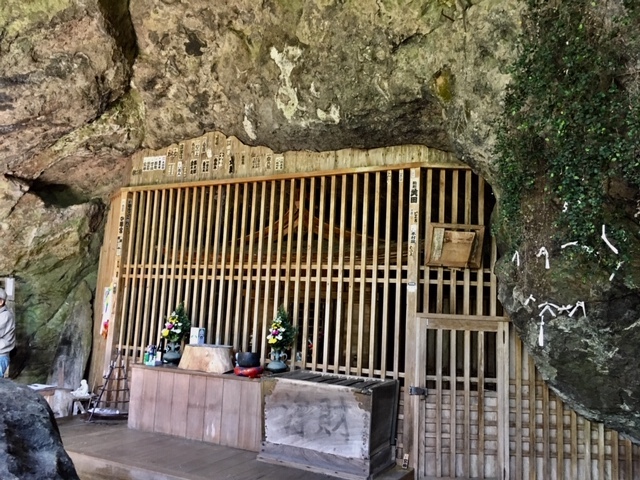 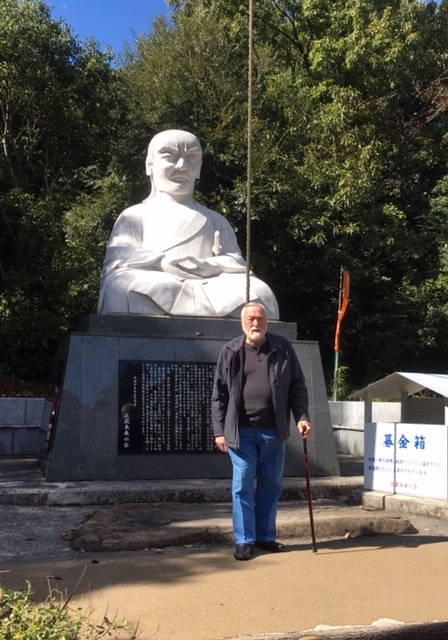 Sensei von Krenner's trip to Japan (December 2015). 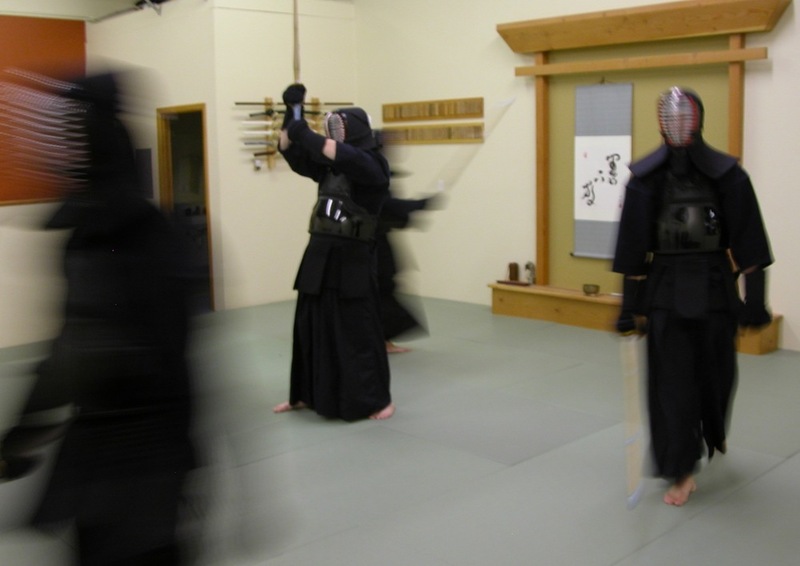 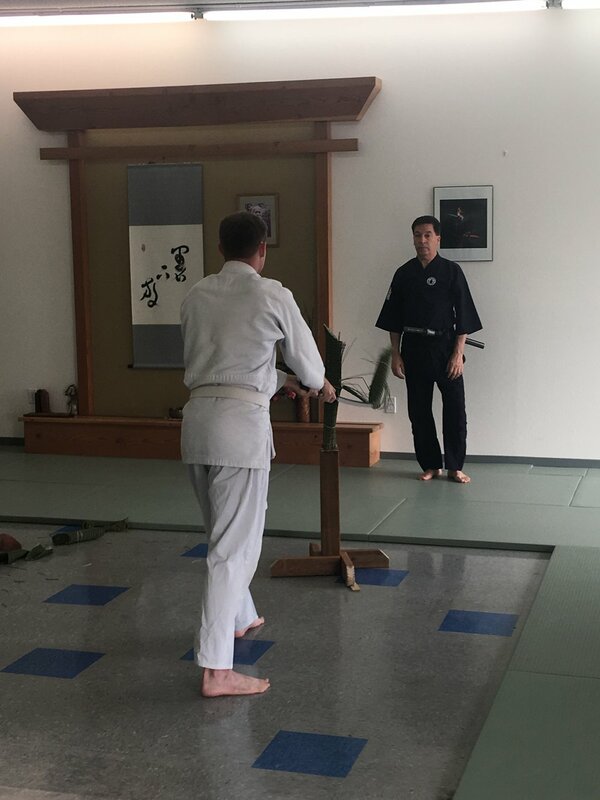 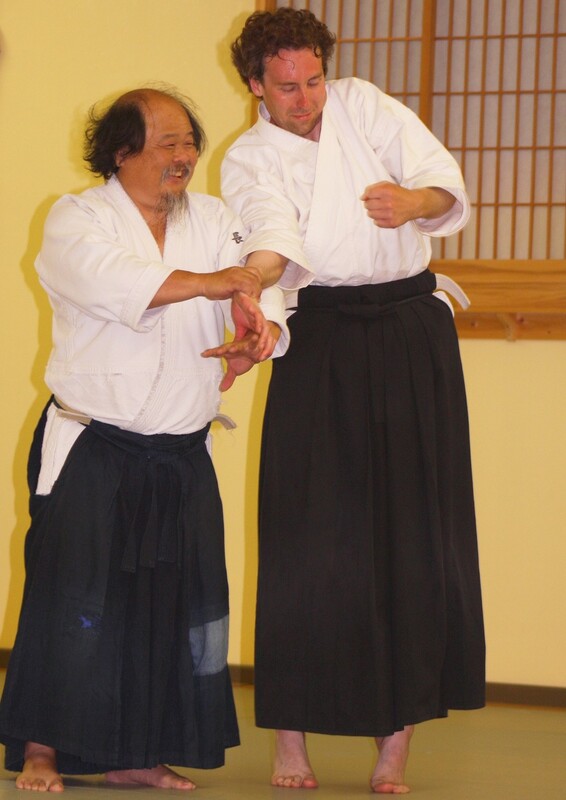 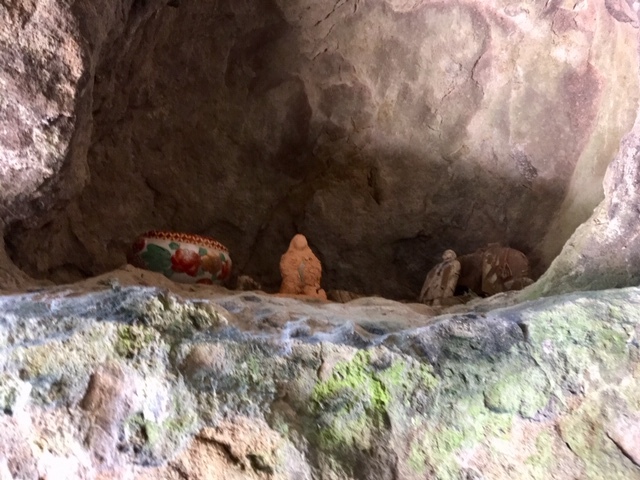 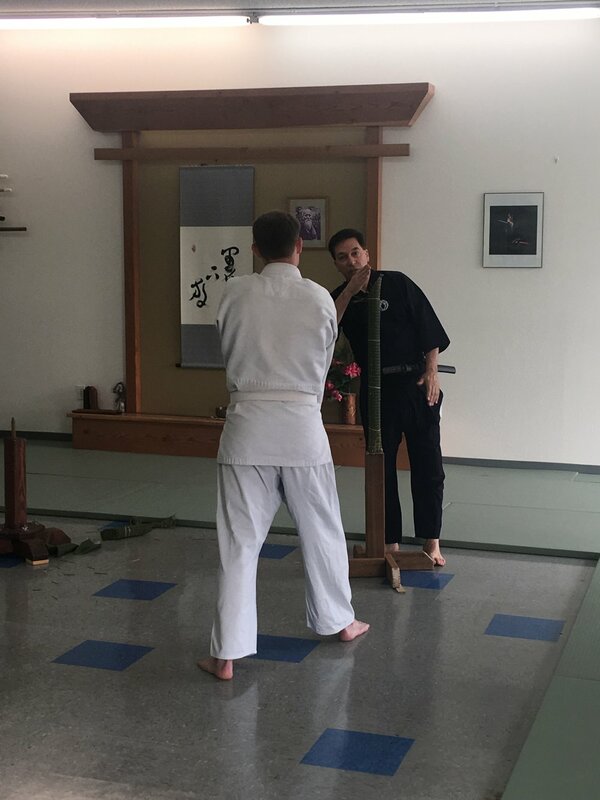 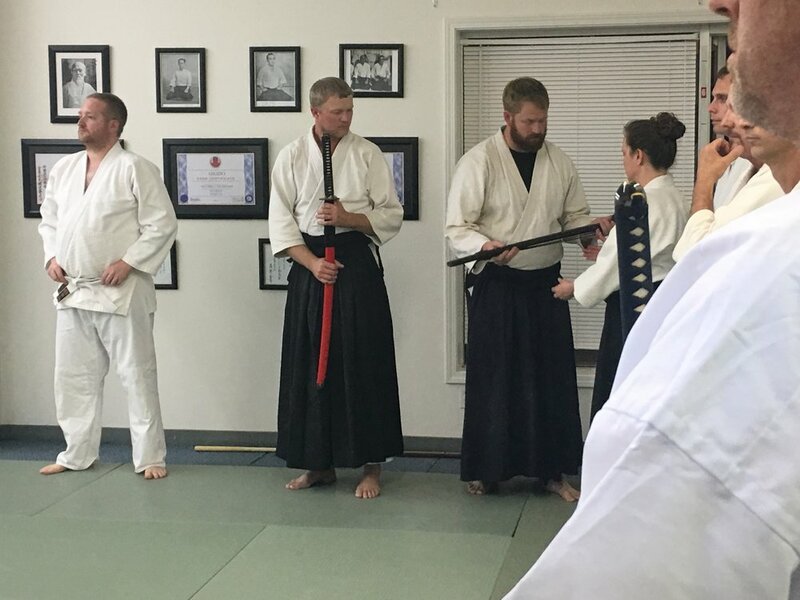 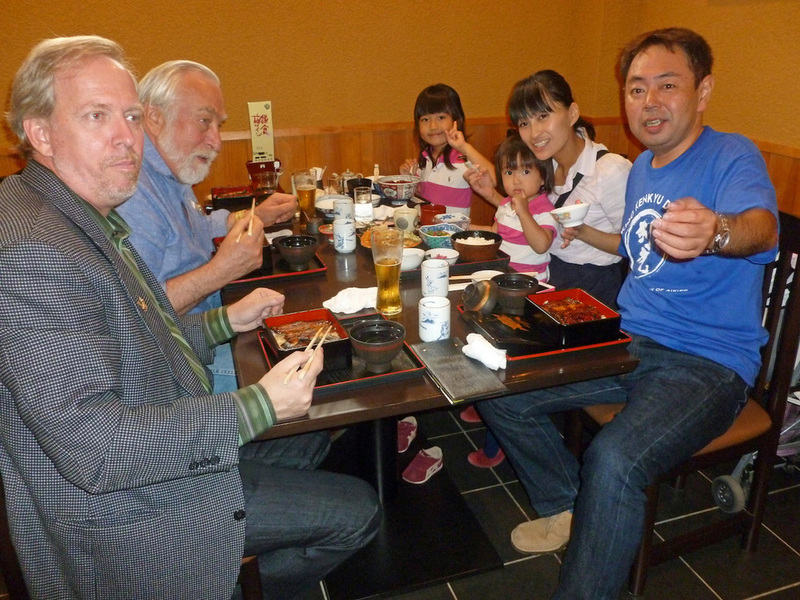 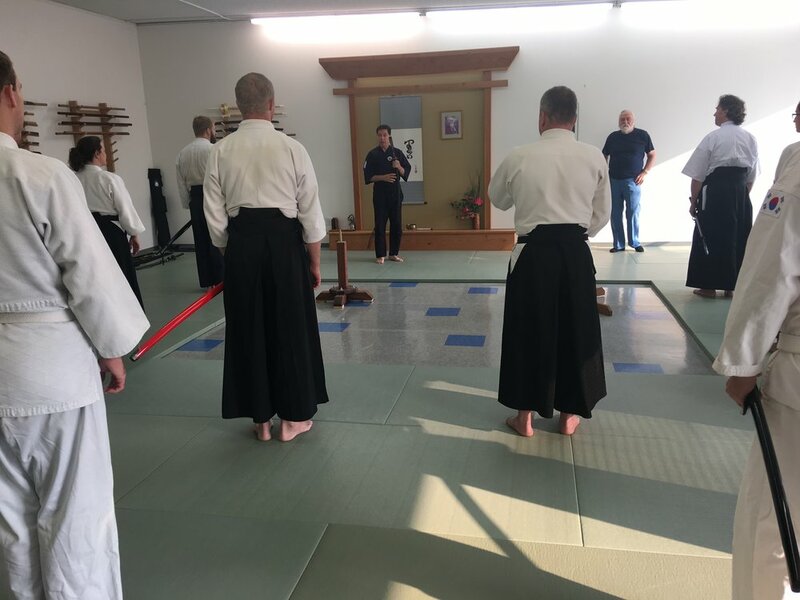 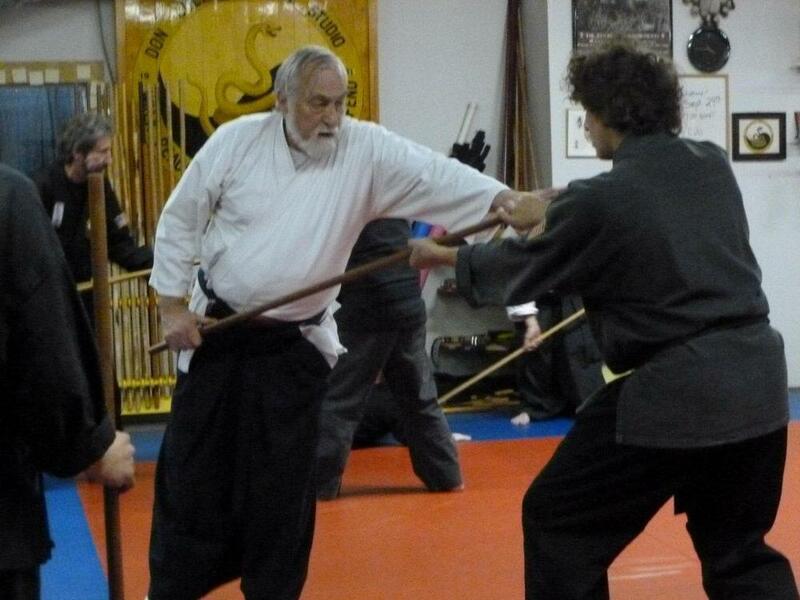 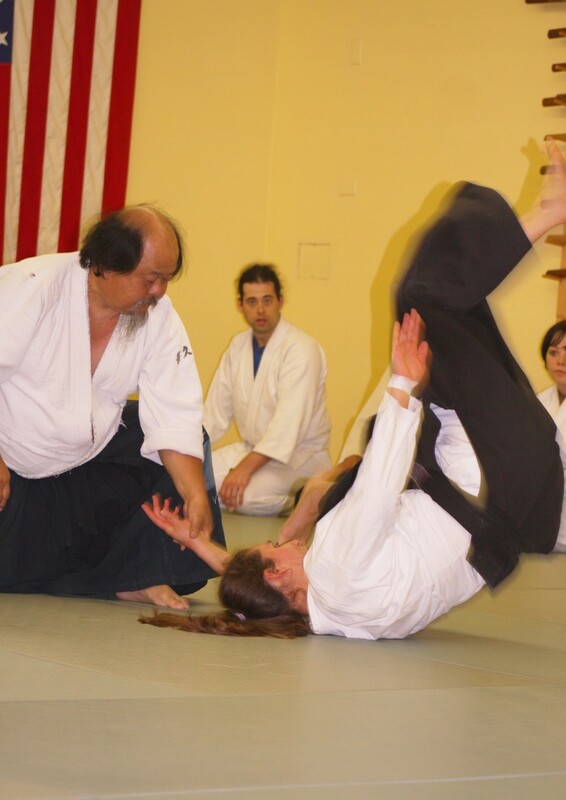 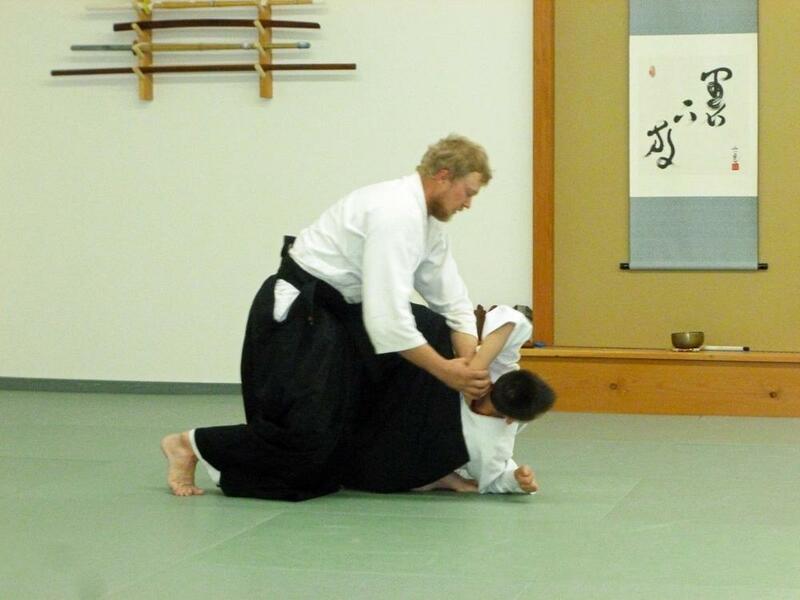 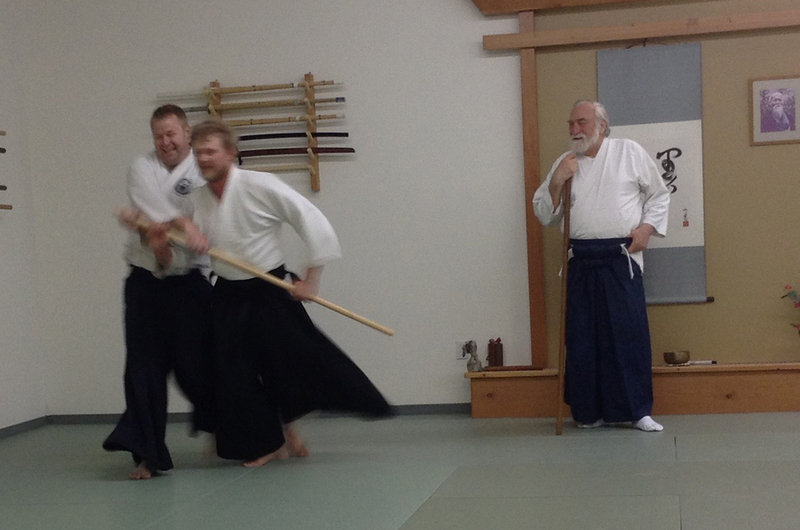 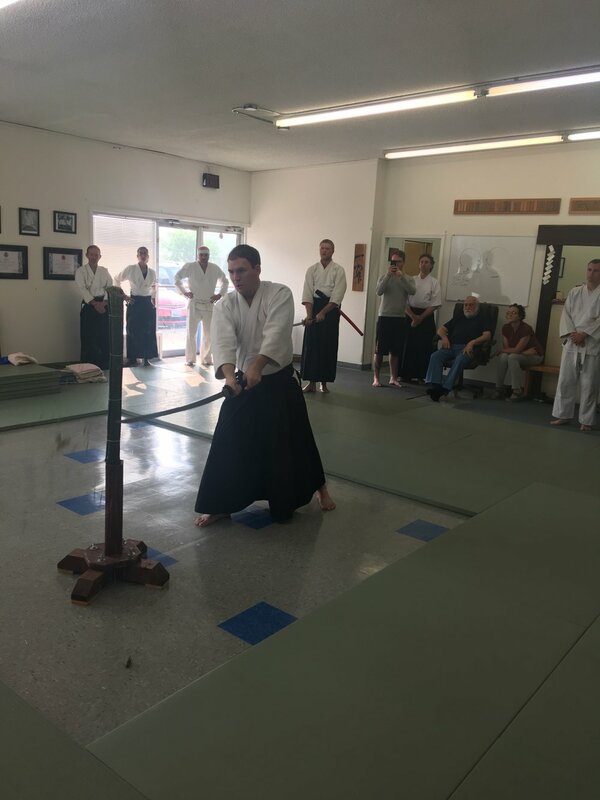 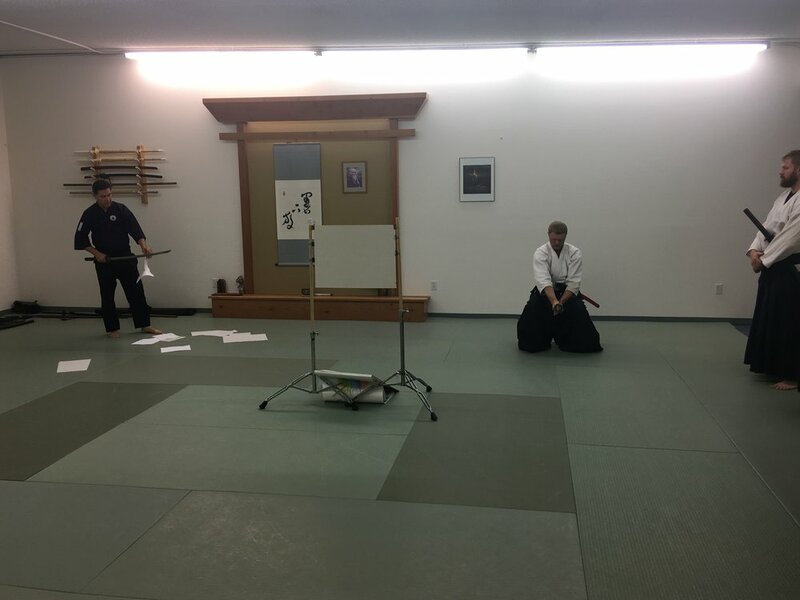 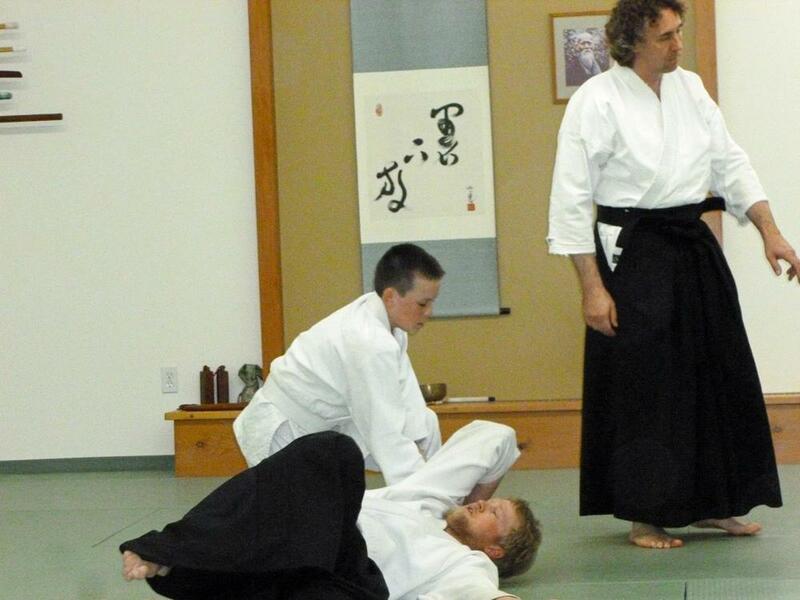 Sensei Don Culp's visit (September 2015). 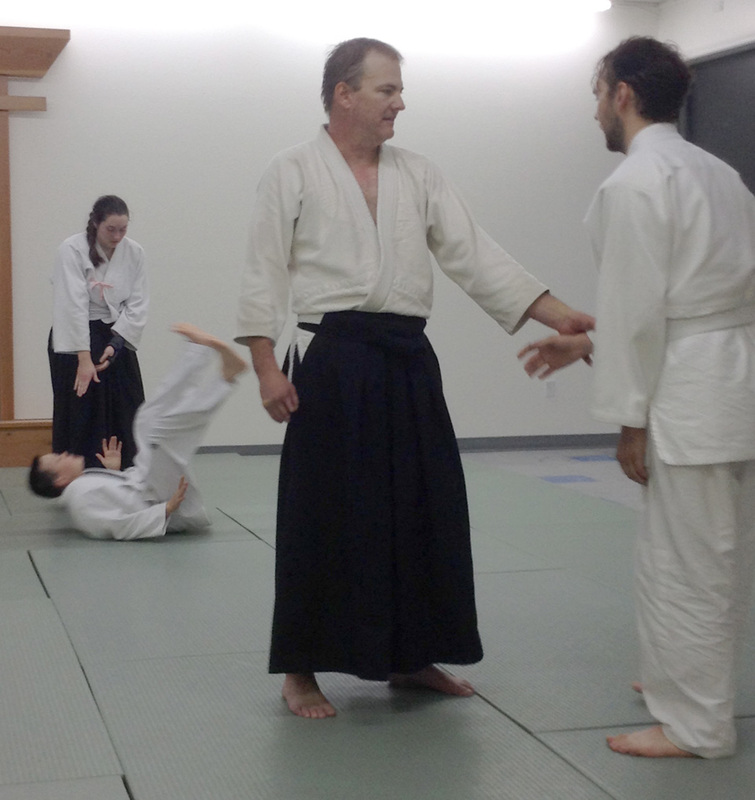 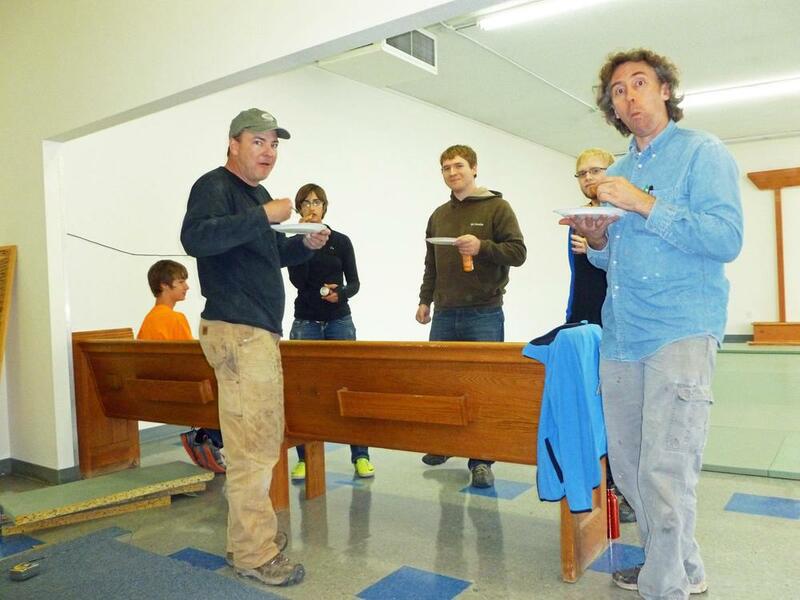 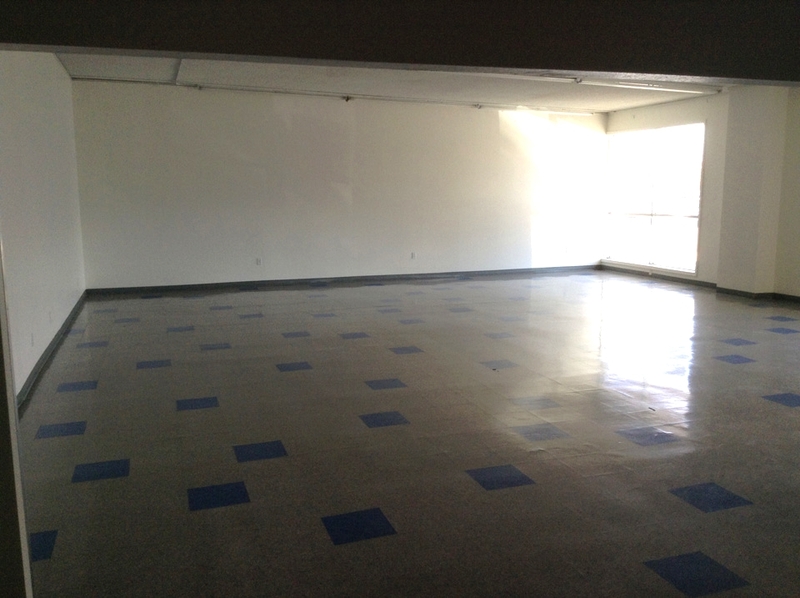 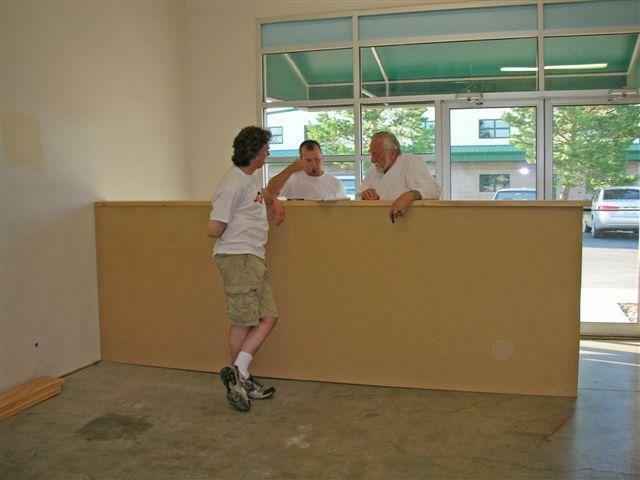 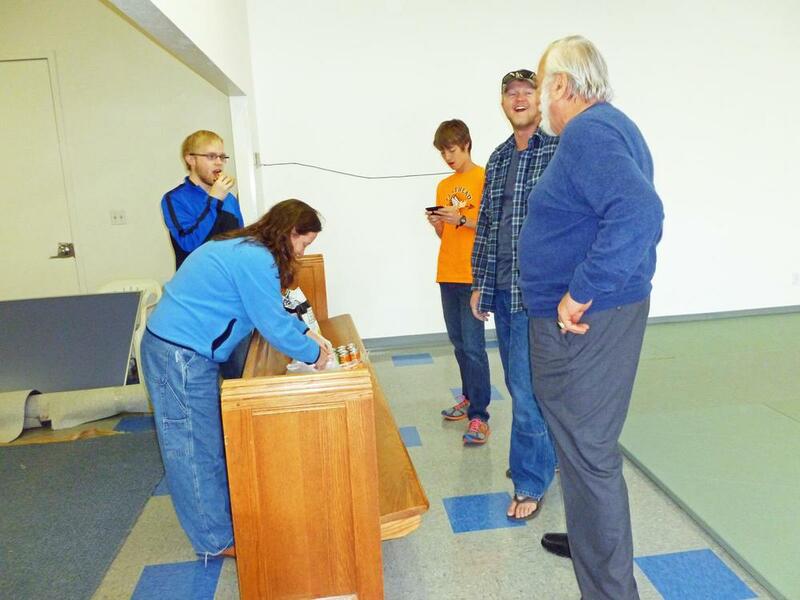 Training in our new location (October 2014). 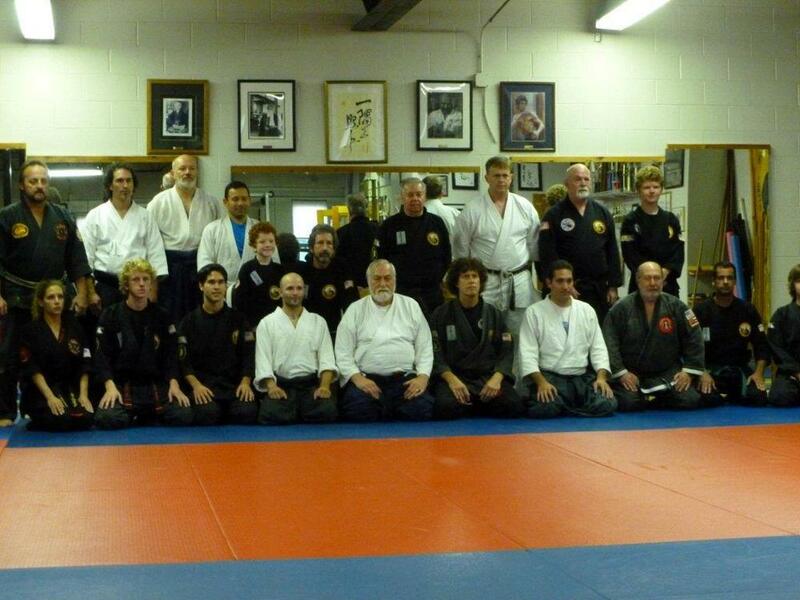 Sensei von Krenner seminars in Boston and Rhode Island (October 2014). 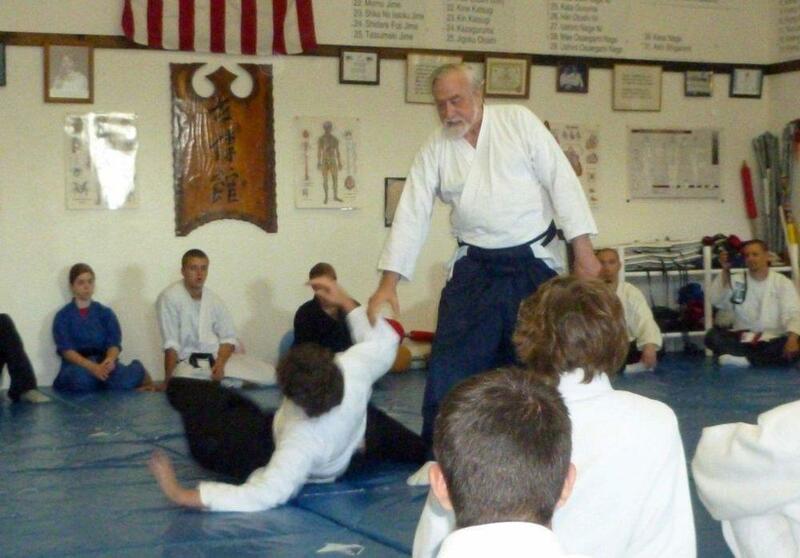 Sensei von Krenner seminars in Boston and Rhode Island (2013). 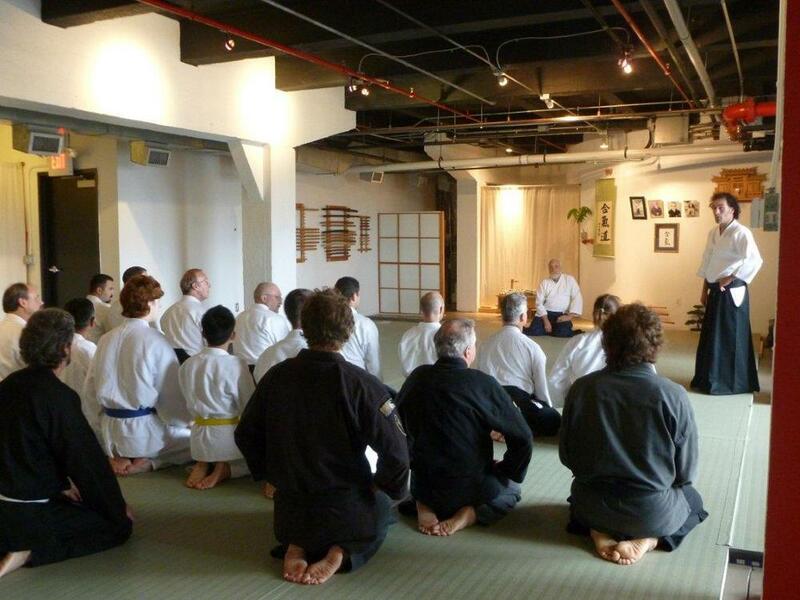 Sensei von Krenner seminars in Boston and Rhode Island (2012). 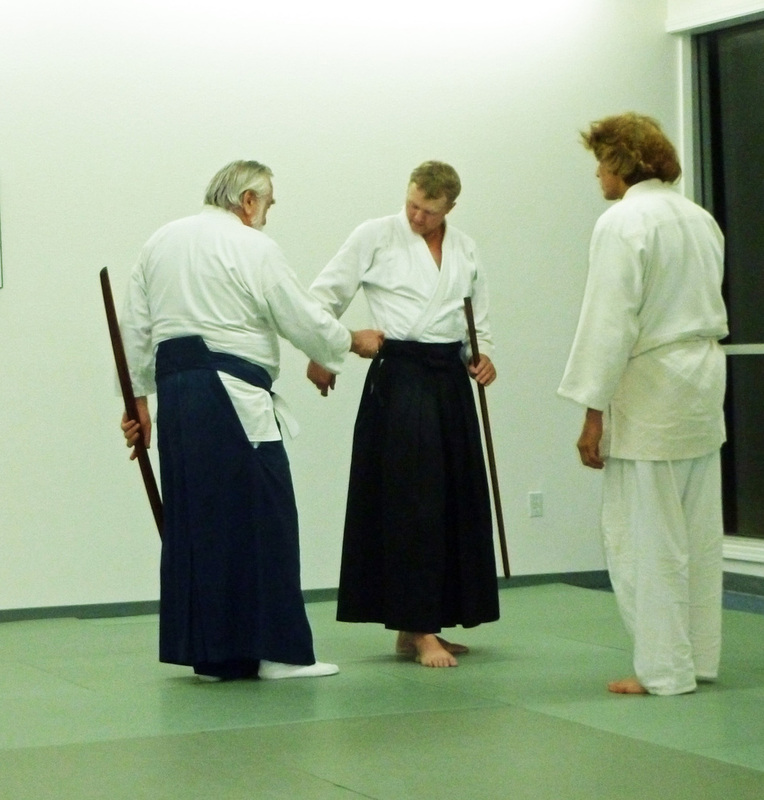 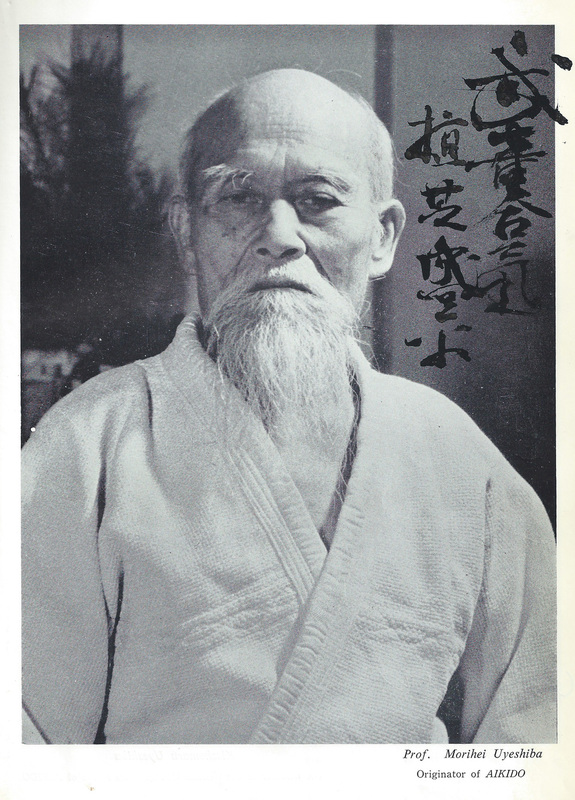 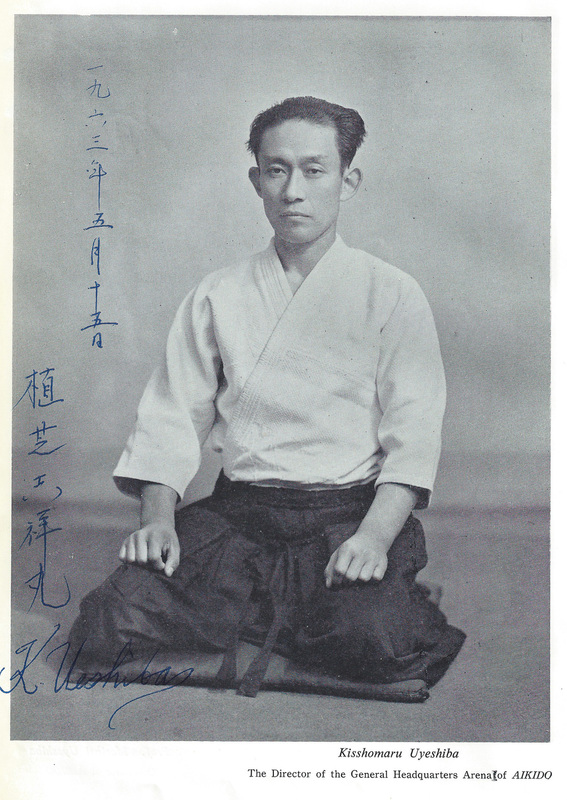 Research and discussion for Sensei von Krenner's book, Aikido Groundfighting (2012). 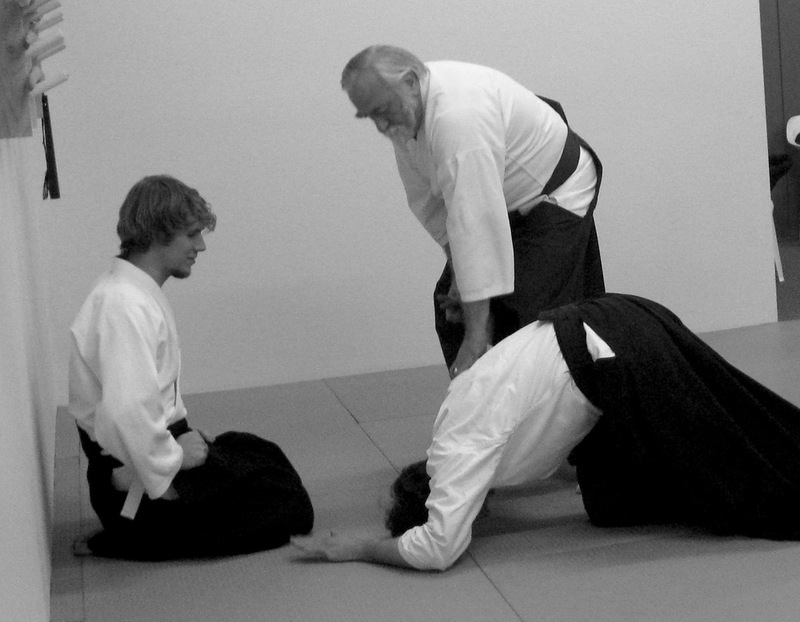 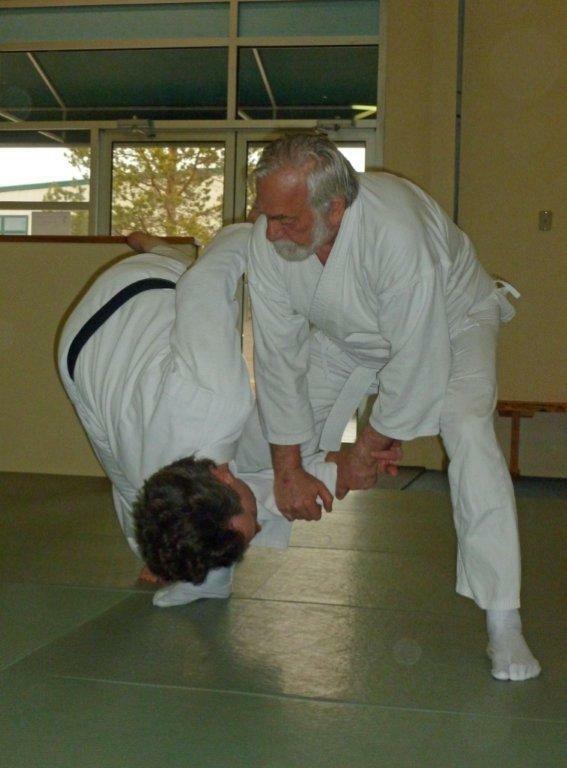 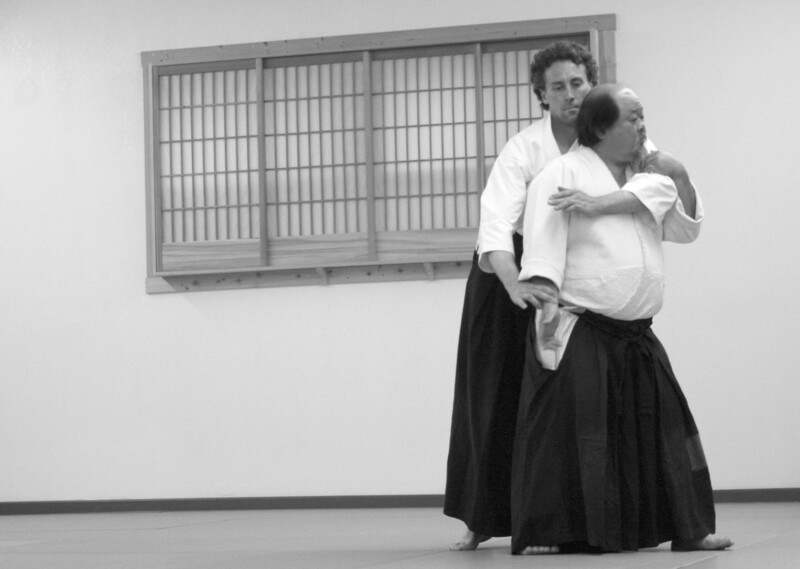 Seminar with Sensei Alan Nagahisa and Sensei Alex Tripp of the Aikido Ohana (2011). 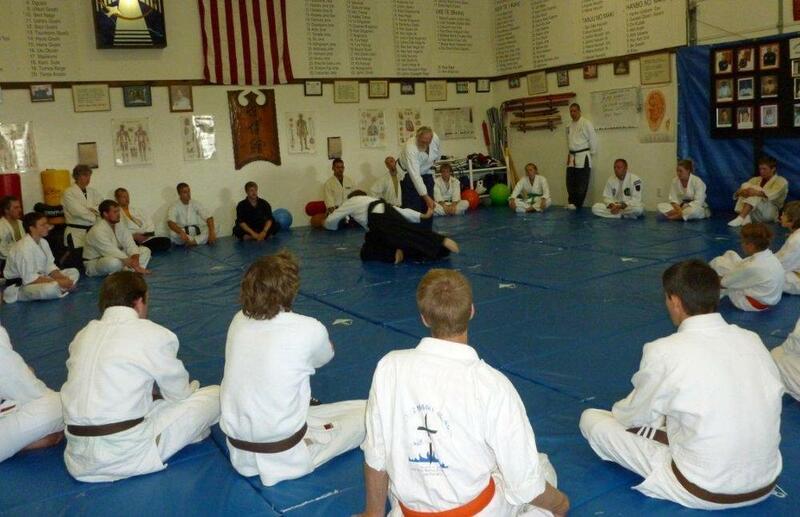 Classes going strong at Cooperative Way (2010) . 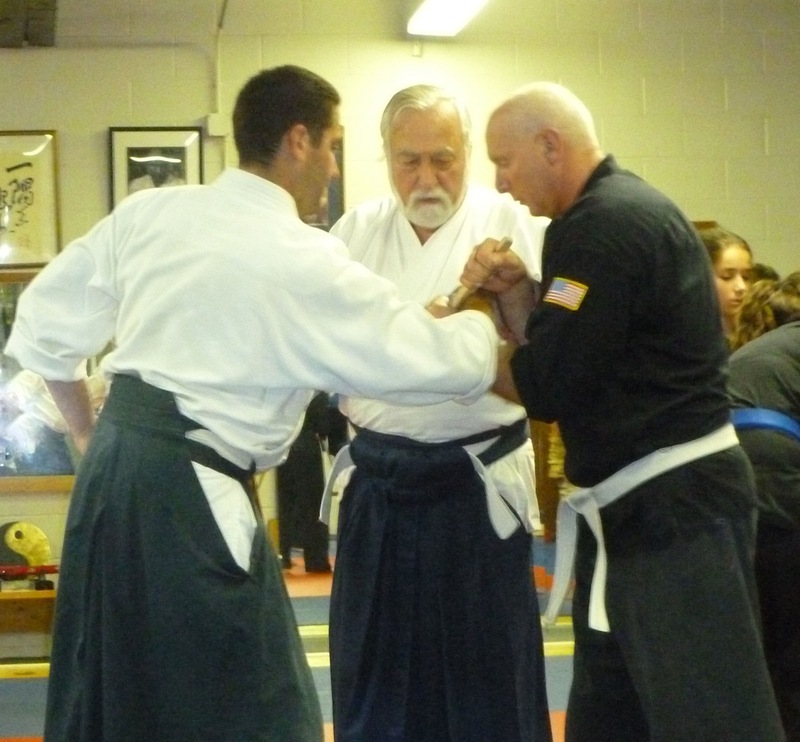 Seminar with Sensei Damon Apodaca of the Santa Fe Budokan (2009). 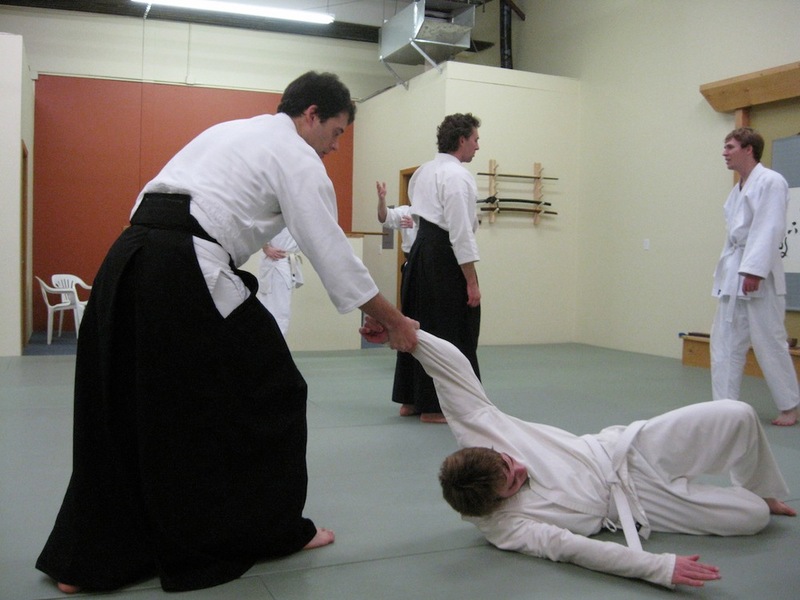 The new dojo on Cooperative Way (2009). 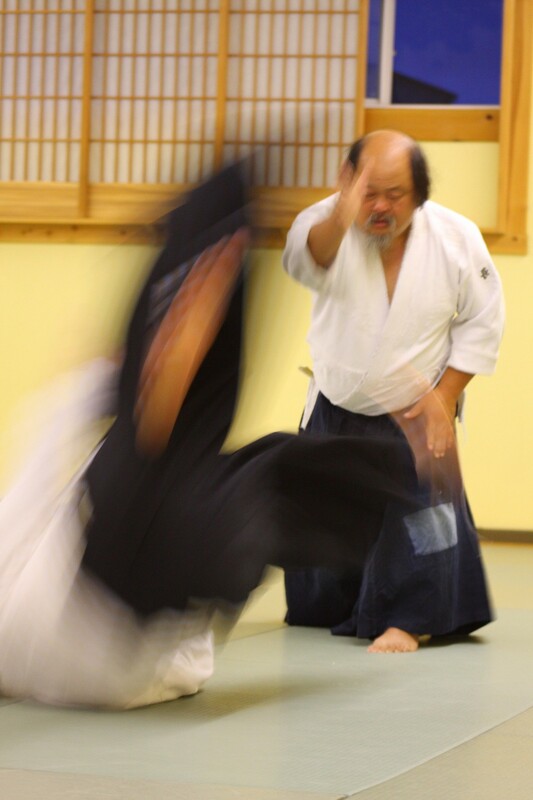 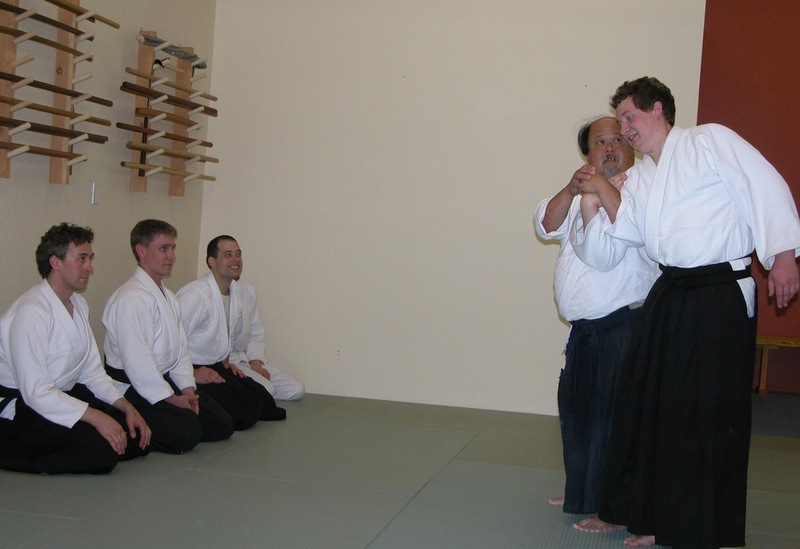 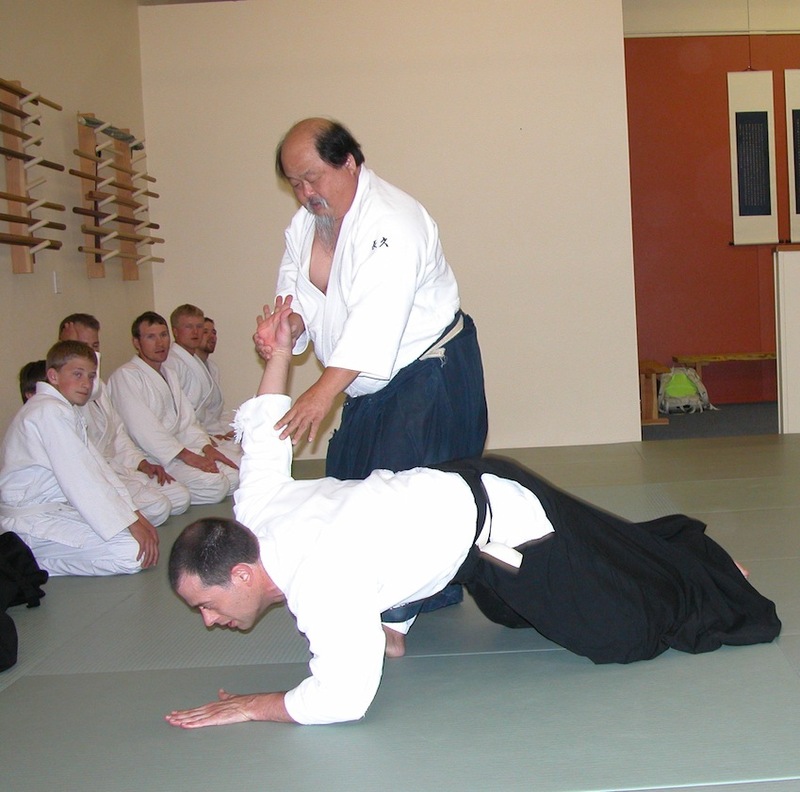 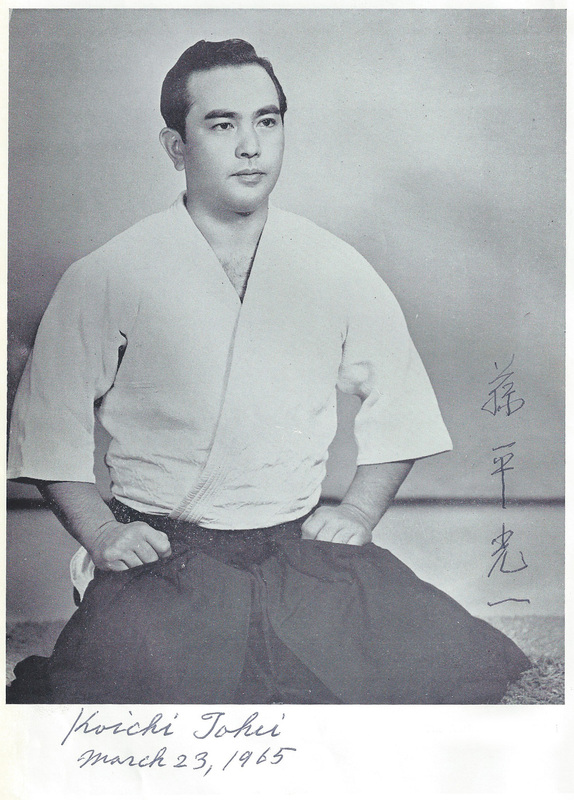 Seminar with Sensei Alan Nagahisa of the Aikido Ohana (2008). 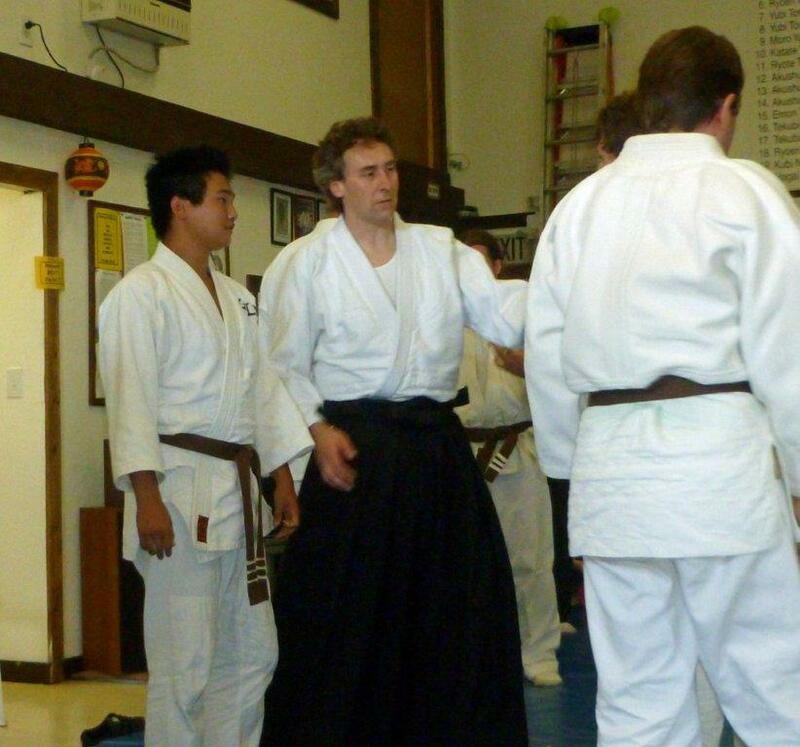 Back in the Day. 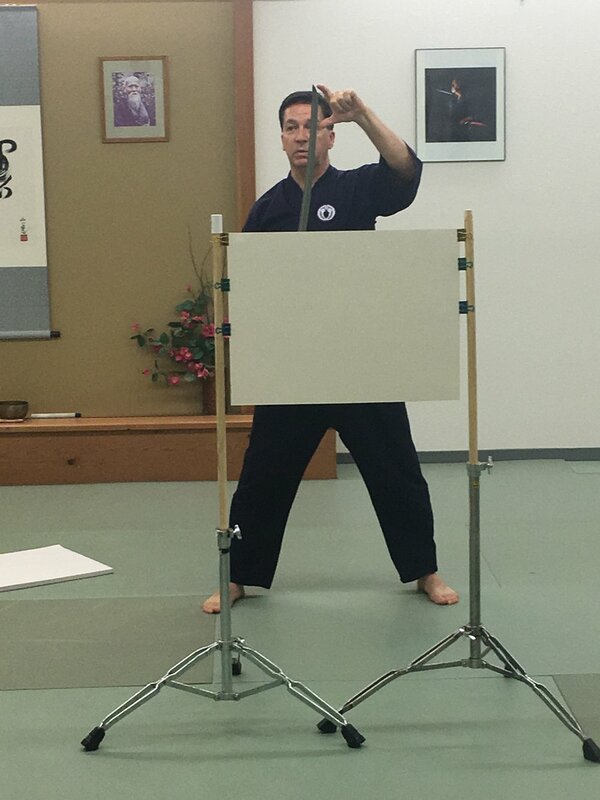 Click each picture for details.